Cabarrus County’s independent auditor Elliott Davis presented an unmodified opinion of the 2018 Comprehensive Annual Financial Report (CAFR) for fiscal year 2018. 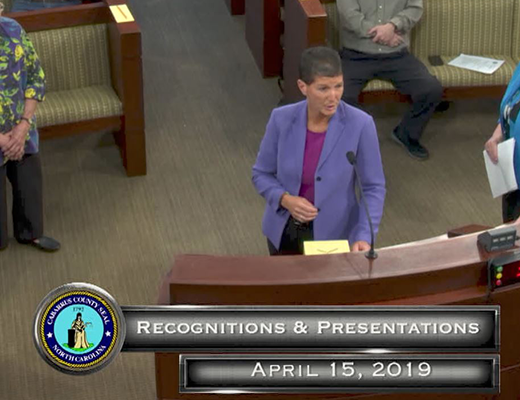 The auditor’s opinion certifies the County’s statements were presented, in all material respects, in accordance with applicable financial reporting framework. 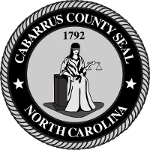 The CAFR was approved by the Local Government Commission on January 10 and the Cabarrus Board of Commissioners at its January 22 meeting. An introductory section containing general information about the structure, services and environment of the County. A financial section that includes basic financial statements found at the core of financial reporting, including government-wide financial statements, fund financial statements and notes for the statements. 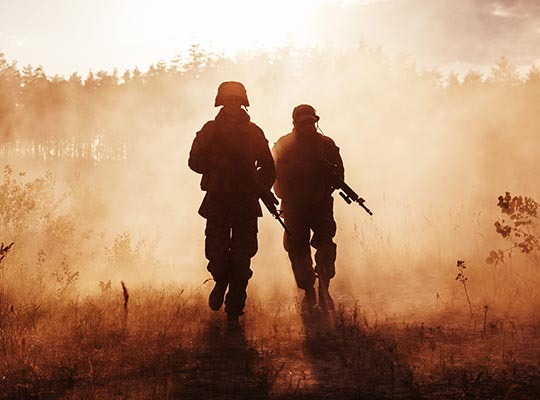 The financial section also includes information on individual funds. A statistical section that provides trend data and non-financial data useful in interpreting the basic financial statements and important for evaluating economic condition. The report provides additional information about the County's grants and includes the schedule of federal and state awards as well as the auditor's opinions on compliance. Following presentation of the CAFR, the Board of Commissioners voted to follow County policy regarding excess fund balance. After modifications for already approved commitments, the Board transferred $12.3 million to its Capital Reserve Fund. 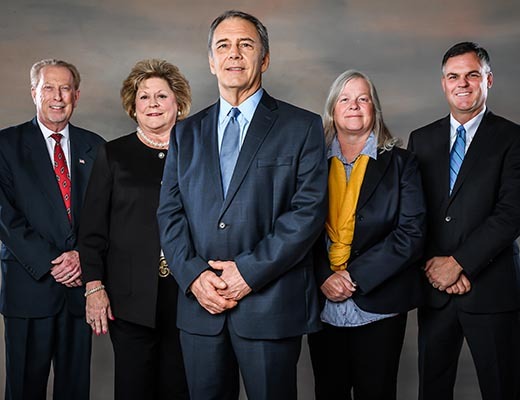 The County has submitted the CAFR for Government Finance Officers Association’s Certificate of Achievement for Excellence in Financial Reporting award consideration—a recognition Cabarrus has earned for 33 consecutive years.